Serbian City Club took part in a one-day conference Talenti na okupu 1.0 on 28th December 2018 at Palace Serbia in Belgrade, gathering over 200 Serbs living abroad. 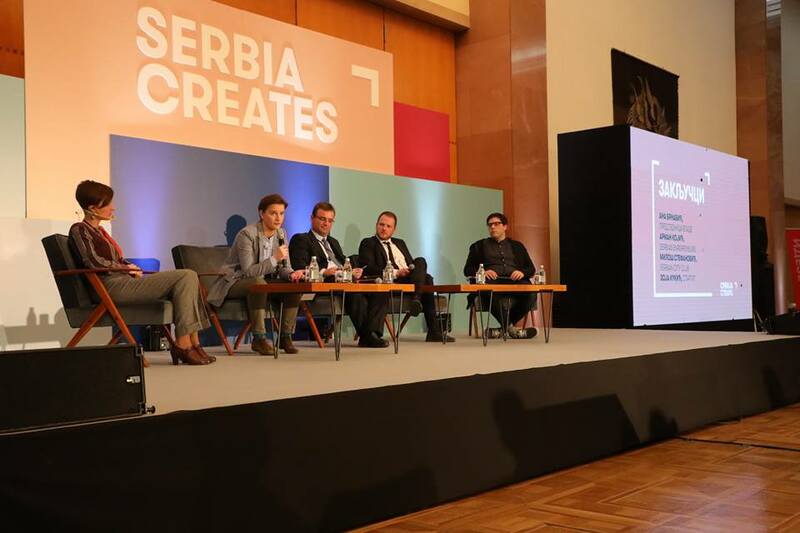 The conference, initiated by Prime Minister Ana Brnabić, was organised as a first step towards what should be a continuous dialogue about how to preserve and bring back talented professionals to Serbia. Participants had an opportunity to discuss directly with the Prime Minister the reasons why they decided to go abroad in the first place, or stay there permanently, as well as the things that should be improved in Serbia in order to facilitate the return to their home country. As one of the leading organisations devoted to fostering links between Serbs living abroad, Serbian City Club had the honour of opening the conference. Dr Milos Stefanović, one of the founding members of SCC, emphasised that the Club supports the idea of circular migration, which typically involves the return to the country of origin after a period of time spent specialising in or working abroad. 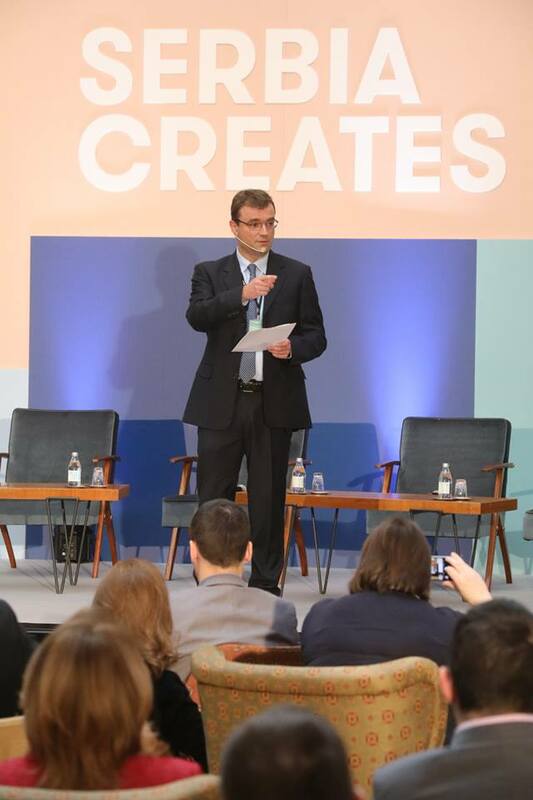 Reminding us that Serbia, according to many sources, is the world leader in the number of migrants, Dr Stefanović presented the idea of an Agency for circular migration that would be developed with the aim to boost the return of professionals to Serbia. The agency, which could replicate the Irish model (successfully running for over 75 years), would contribute towards more numerous returns through activities such as regular information campaigns about employment opportunities in Serbia, or possible investment opportunities. The agency would also serve to provide information about relevant changes to laws and regulations, thus helping increase the interest among the diaspora professionals for returning to or creating links with Serbia. In the coming period the Serbian City Club will work to develop a plan for the launch of the agency, to be discussed with competent authorities in Serbia. The next conference is planned to take place in the second half of 2019. Milos’s opening remarks can be viewed HERE. More event photos can be found HERE.